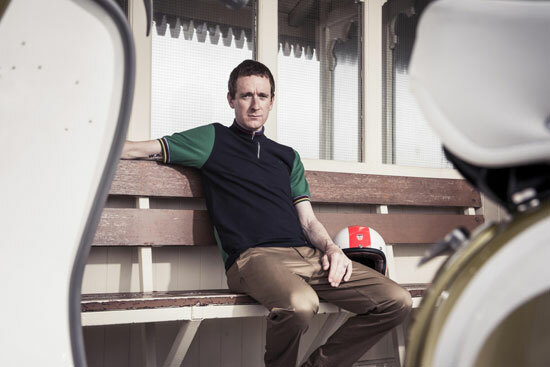 We got wind of this a while back when we spotted the yellow jersey, but now the full Fred Perry Bradley Wiggins autumn / winter 2013 collection has been officially unveiled. I know. It seems never-ending. 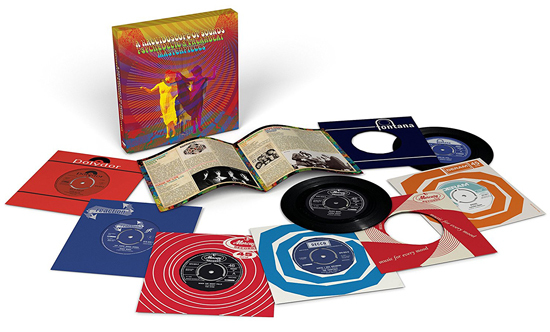 But this range does stray from the norm a little, with a couple of things you might not expect. 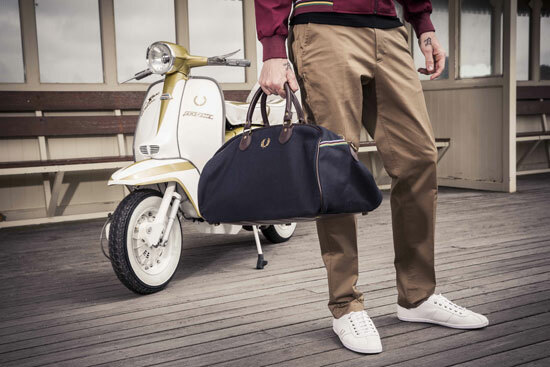 Only part of this fourth collection is available now (the rest will go online in September), but the collection as a whole offers cycling-inspired gear including cycling-style jerseys in various vintage-like colourways (plus that yellow jersey), a lightweight packaway jacket and judging by the shots, some cycling trousers, a holdall and footwear. 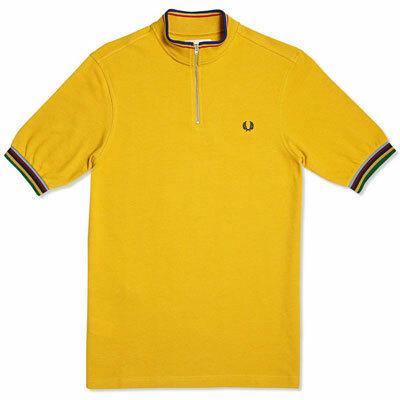 As we mentioned, the first drop is online which looks to be primarily the cycling shirts, along with cycling trousers and a pair of suede shoes. The rest (said to be knitwear), will appear in a matter of weeks. 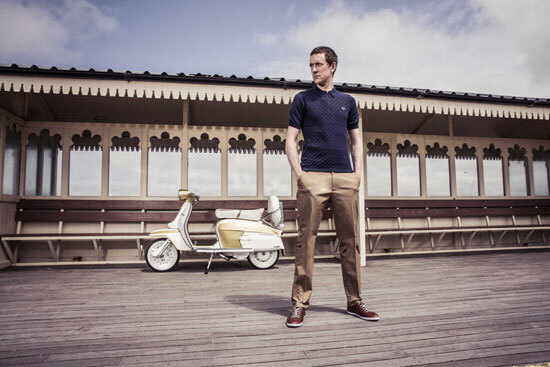 Images below, with the clobber available here. 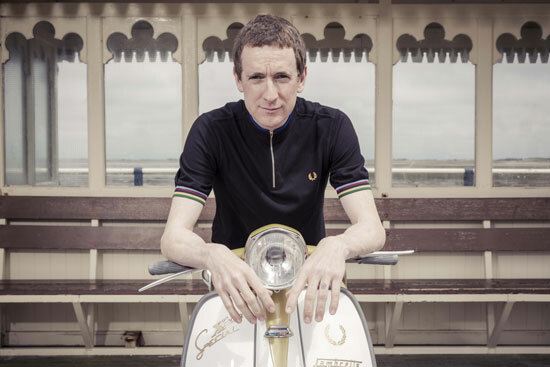 Oh yes, the Lambretta SX200 pictured was customised Gran Sport Scooters, Birmingham and was ‘a gift from Fred Perry’ to Bradley Wiggins. Nice work if you can get it.